It is always such a privelage to travel to such stunning parts of our country. 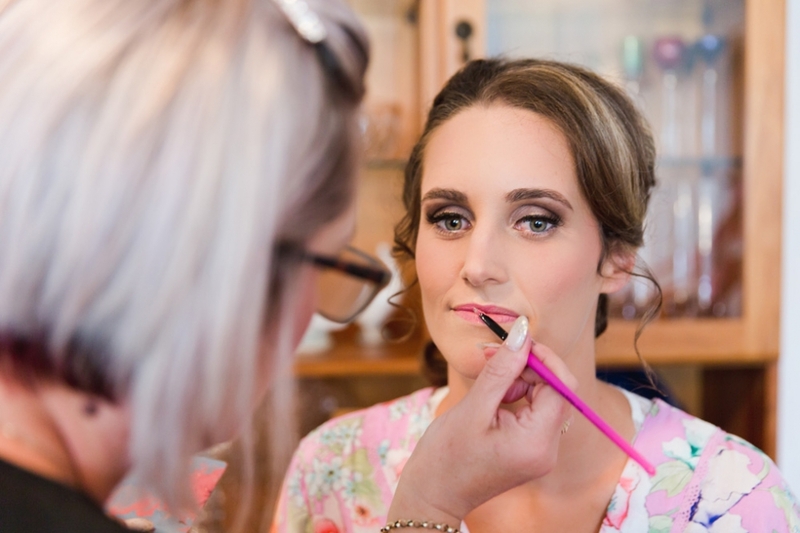 Held at The Black Barn on Lake Tarawera, the gorgeous scenery is what set the location, however in addition to this, Catherine and Tony transformed the barn into a fairytale setting fit for a raucous party for all their friends and family. A heavy rain shower during the ceremony quickly passed, leaving a rainbow in its path and soft, muted light perfect for our photo session by the lake. A pleasure to work with such a beautiful and kind couple, thank you so much for having me along. 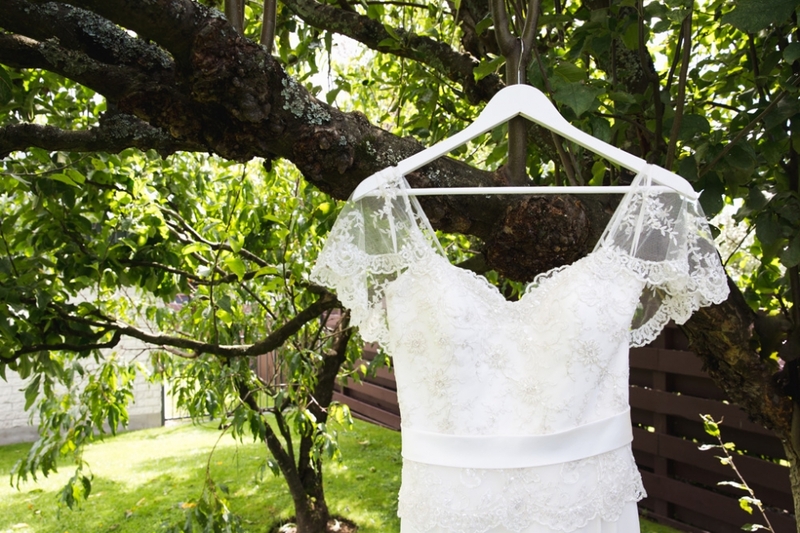 The beautiful Coromandel (kuaotunu to be exact) was the setting for the amazing wedding of Brodie and Jimmy. 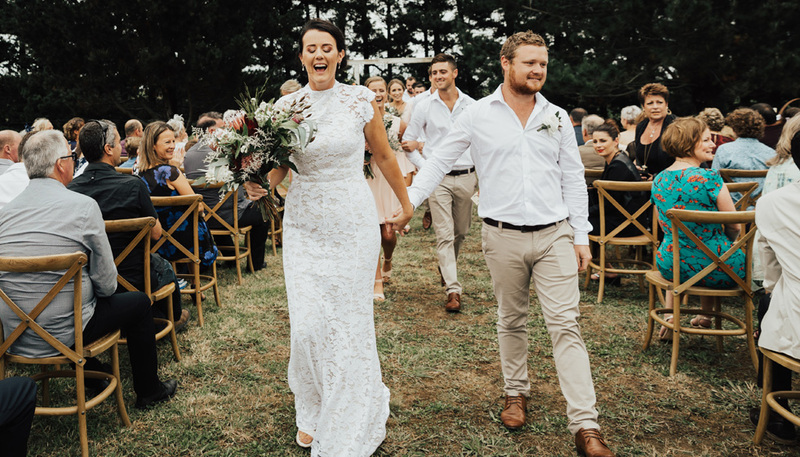 With Brodie looking like she had just stepped out of a bridal magazine, the grin on Jimmys face as she walked down the isle (and all day in fact) could not be contained. The day was filled with personal touches, lots of love, laughter and party antics into the night. 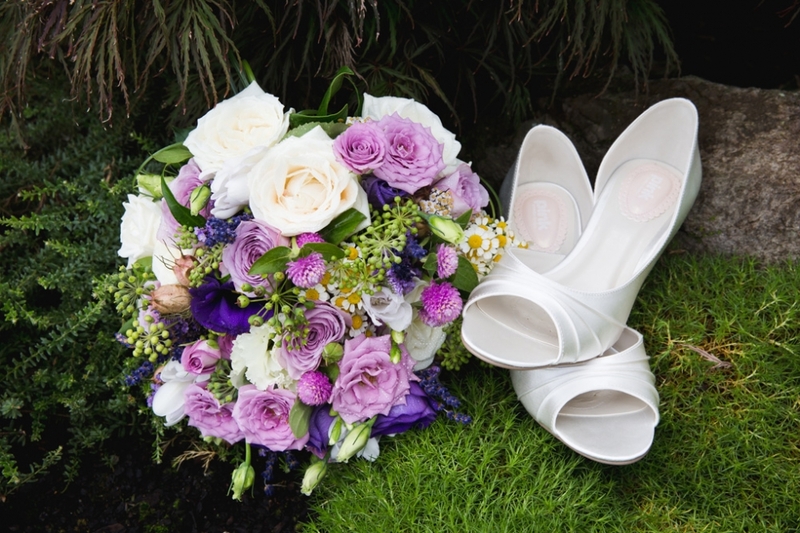 An emotional day is bit of an understatement when it came to the gorgeous wedding of Sophie and Zak. Emotion and laughter flowed through every stage of the day. 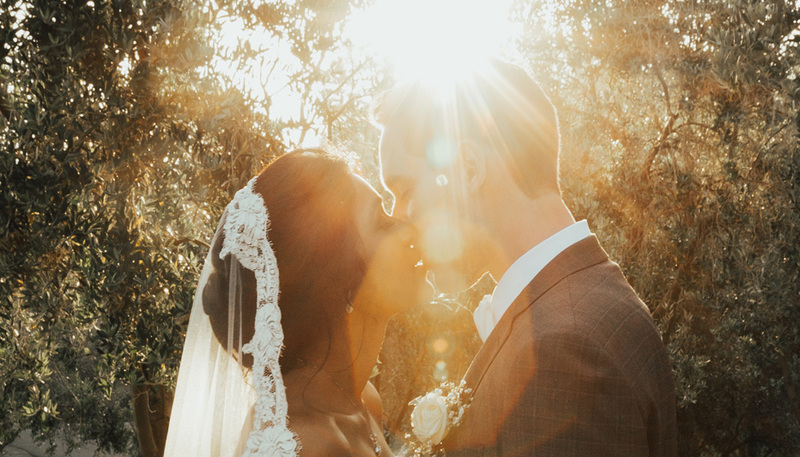 These two choose to do a ‘first look’ before the ceremony, which certainly helped ease the nerves. The chosen spot was above Murawai Beach where we then took photos, along with a number of other spots (couldn’t resist) on our way to Kumeu Valley Estate for the (yes, emotional) ceremony. Congratulations and thanks so much for having me capture your day. OK, there have been some scorching days this summer, but this one has to be right up there. The heat was relentless and so after a beautiful ceremony held at The Botanic Gardens, we quickly sought refuge in the shade before we all melted. Fortunately, the botanic gardens has a heap of location options and we found all sorts of beautiful light piercing through the forest cover. The union between these two was really special to see and a big thank you to the whole bridal party for the non-stop laughs. A huge thank you to my fantastic second shooter for the day, Lissa Reyden. Overlooking the wide blue sea, boutique hotel, Chrisdon Castle was host to the super intimate, superhero themed wedding of Georgina and Stu. It was a real privilege to be amongst the few to witness the marriage. The love and respect that these two have for one another was clear to see. The sweltering day cooled into a gorgeous night and the stunning moon capped off an evening that even Batman and Wonder Woman would marvel at.